In a new report this week, the Canadian Press indicates that Canadians feel they are paying too much and have too few choices when it comes to mobile phone, Internet, cable, and satellite service. The information comes by way of the Public Interest Advocacy Centre, a group that provides legal and research services on behalf of consumer interests, including those involving the provision of important public services. 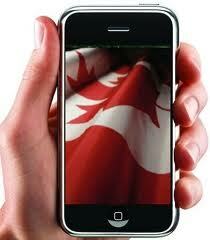 Canadian consumers are reportedly still frustrated with the Canadian wireless landscape, even though the industry has been deregulated and recently restructured to allow more competition with the new wireless entrants, such as WIND Mobile and Mobilicity. 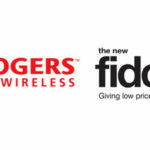 Janigan further indicates that, among wireless being a cash cow for the industry, it has been â€œenormouslyâ€ profitable for Rogers, Bell, and Telus, which control the majority of the market. All kinds of benefits were promised to consumers in terms of lower prices and better deals on packages. None of that came to pass. Janigan’s report also details that the average monthly cellphone cost in Canada, which includes voice, text and data service, is approximately $67.50. This amount is a large price to pay when compared with similar services in the USA for $59.99 and $32.40 in the United Kingdom. The fact is that urban Canadians enjoy the benefits of one of the most competitive telecommunications industries in the world. Canadians have access to a dozen or more options for their wireless, home phone and Internet services, while rural Canadians are not far behind that. 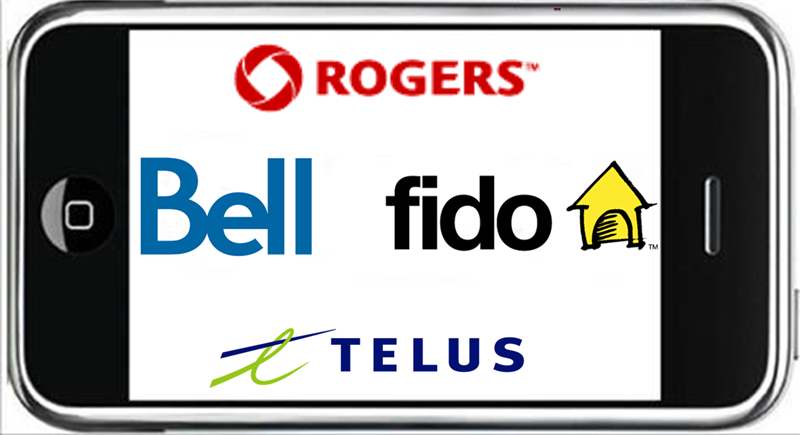 However, there is some accuracy to Hall’s comments, as recent offerings from Telus, Bell and Rogers have included various â€œunlimitedâ€ options. The new wireless entrants have also reduced prices marginally in some areas, while keeping prices the same but increasing available features in other areas. Janigan’s 218-page report is called â€œWaiting for the Dream, the Consumer brief for Telecom Reform 2010.â€ The report will be given to the federal government and a copy will also reportedly be given to the CRTC. On the surface, this seems like the classic consumer versus telecom industry that we have all been apart of for many, many years. So what do you think of Janigan’s report?